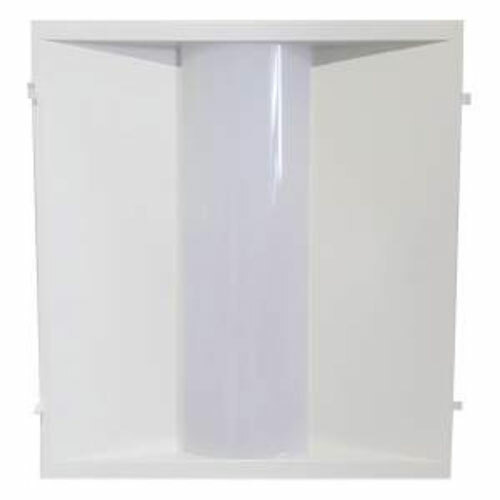 Ecologic’s RR LED Troffer Retrofits are LED retrofit replacement alternatives for ?uorescent fixtures. 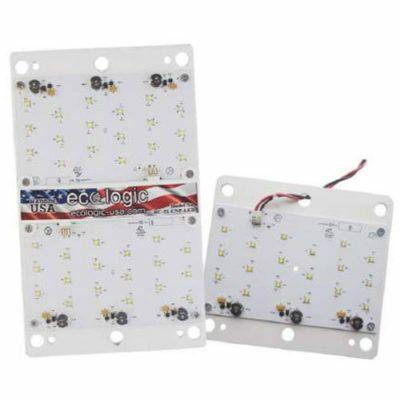 The RR LED Retrofit is available in two different sizes to ft your lighting needs. Its advanced lighting distribution and attractive appearance deliver unprecedented energy savings of up to 70%. This high-efficacy light delivers long life and excellent color ensuring a superior lighting installation. For more information, contact your Ecologic sales representative today.